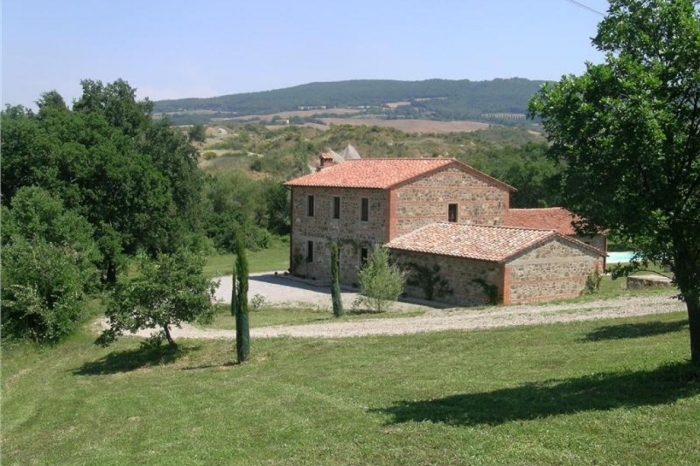 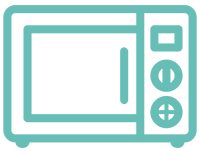 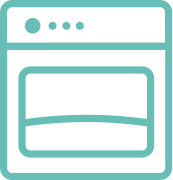 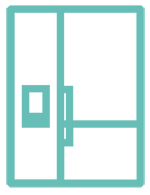 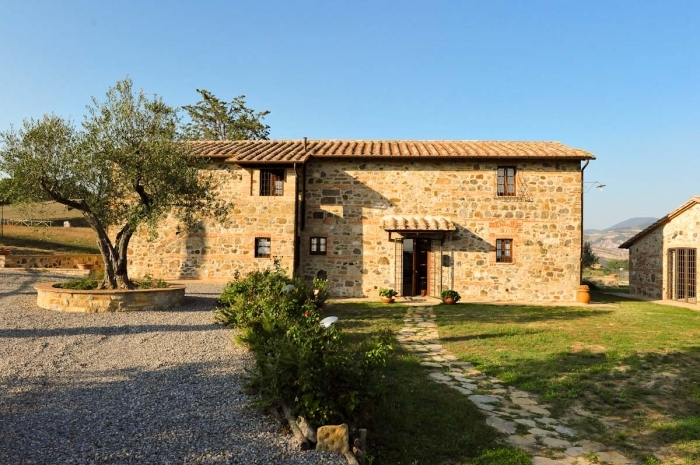 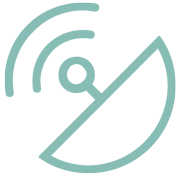 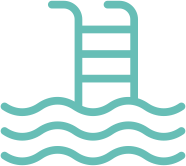 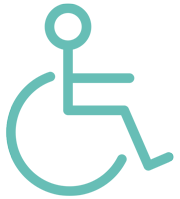 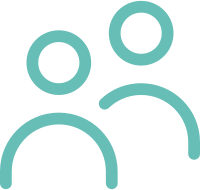 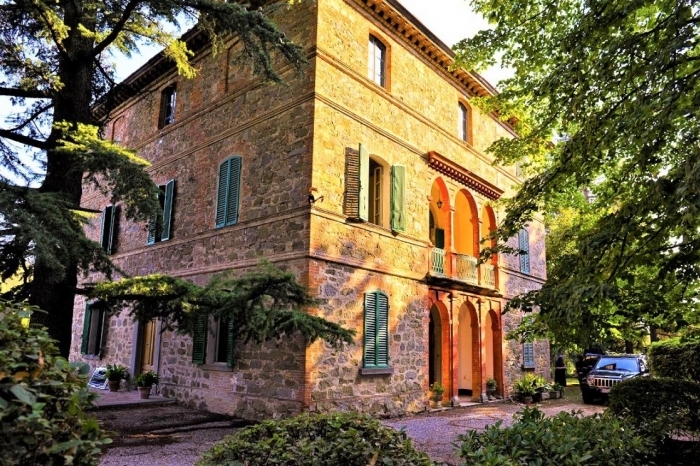 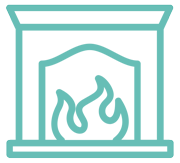 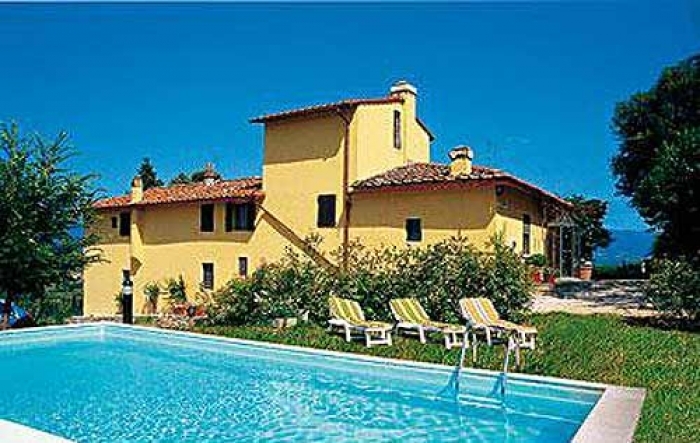 Villas du Monde: rent your holiday villa in Tuscany, checked and visited by us or our local correspondent. 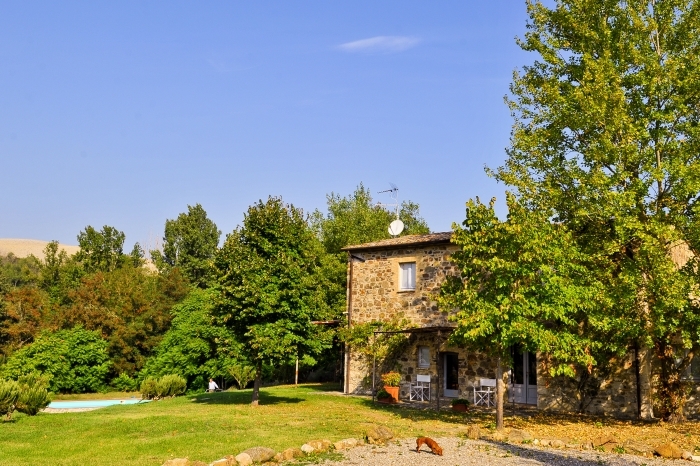 Bordering Tuscany, on the way to Rome, you may prefer Umbria, a historic land of great expanses and renowned vineyards. 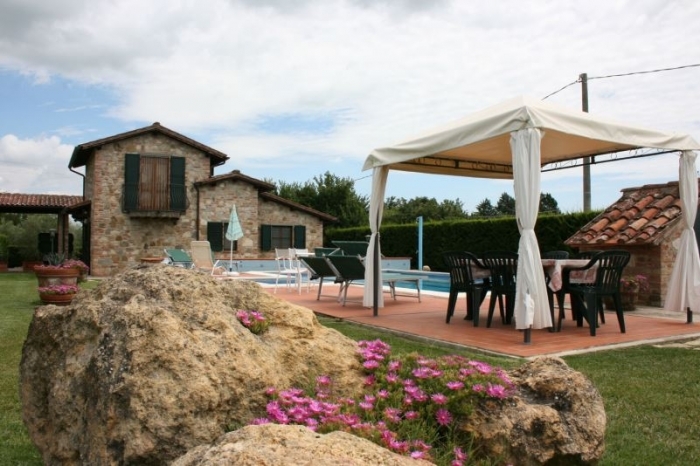 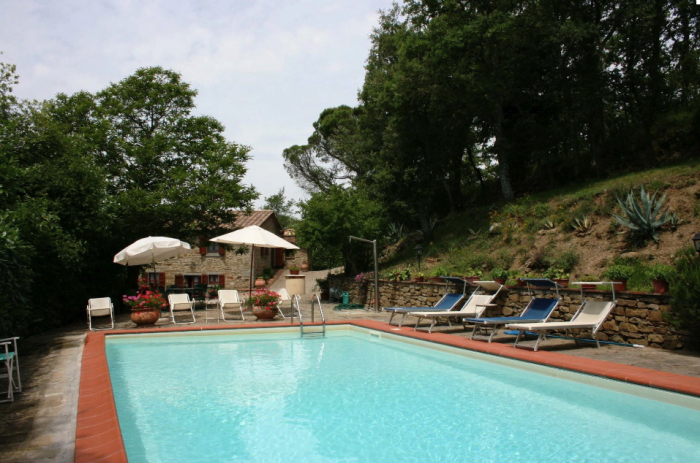 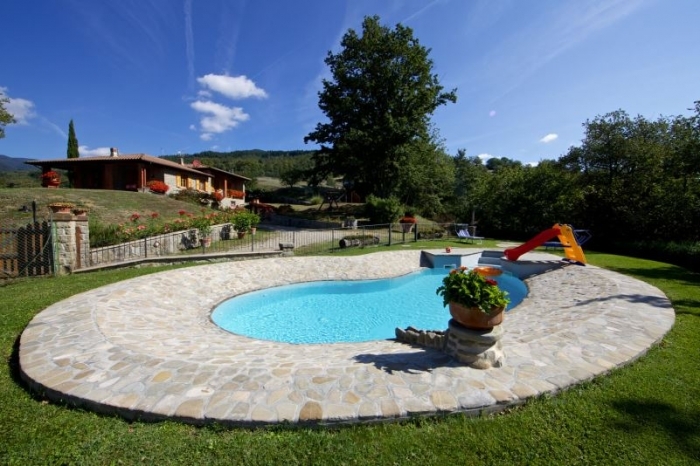 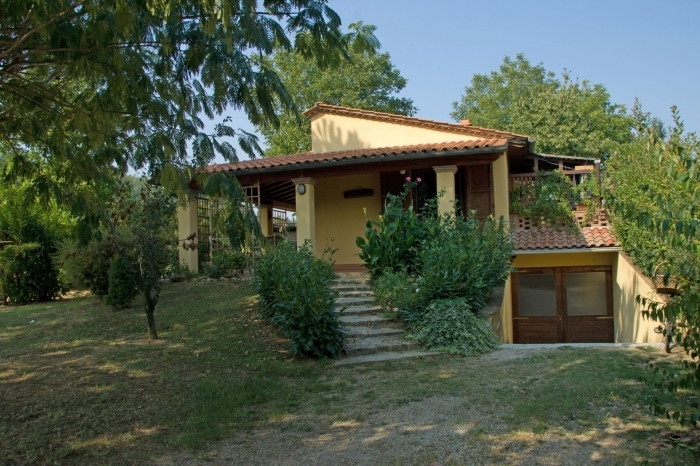 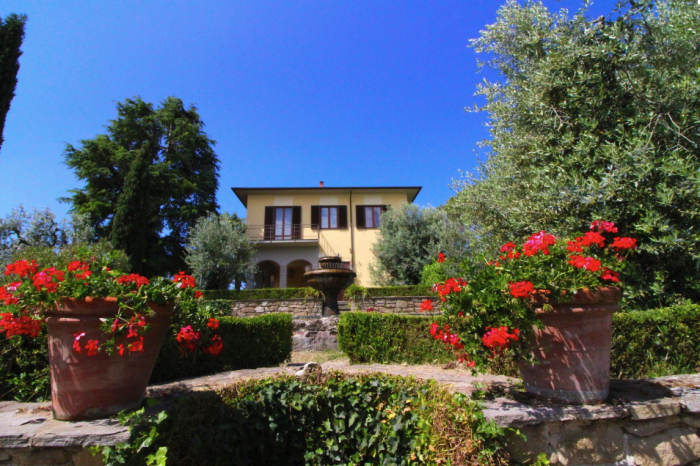 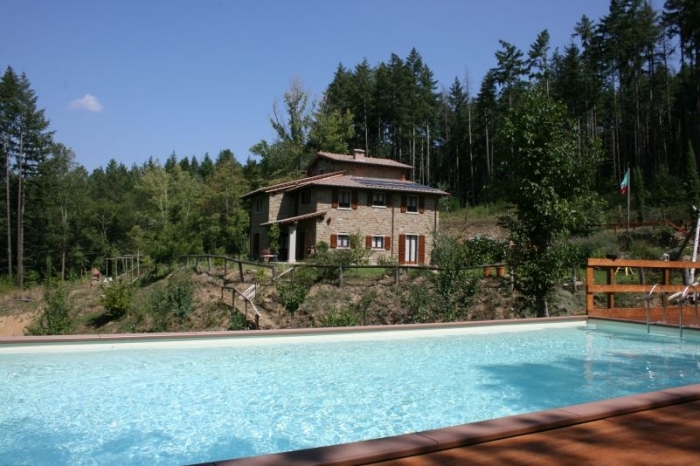 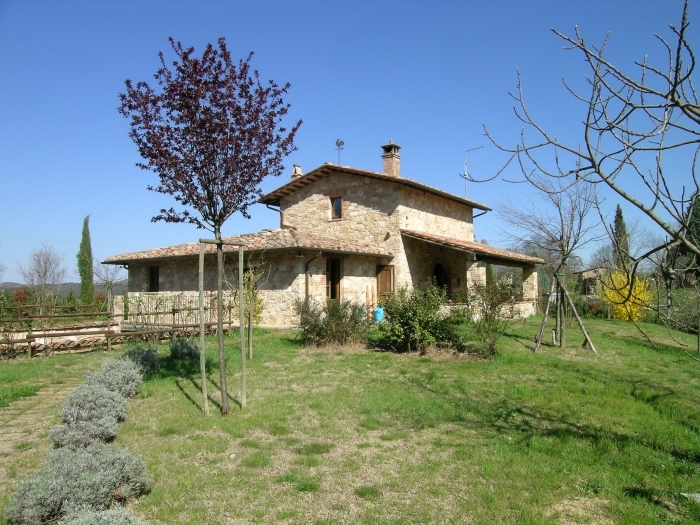 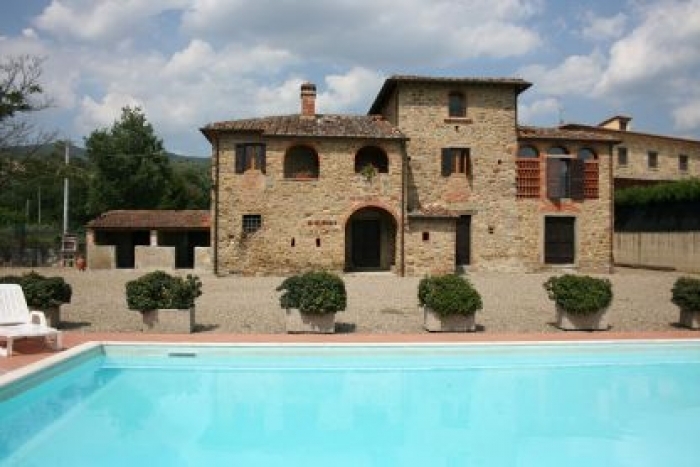 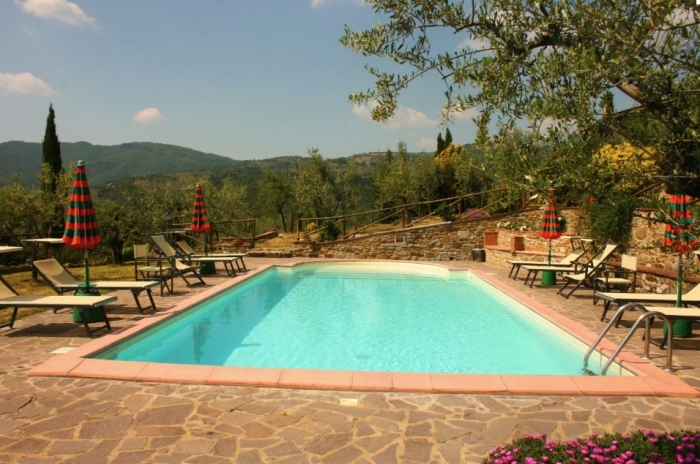 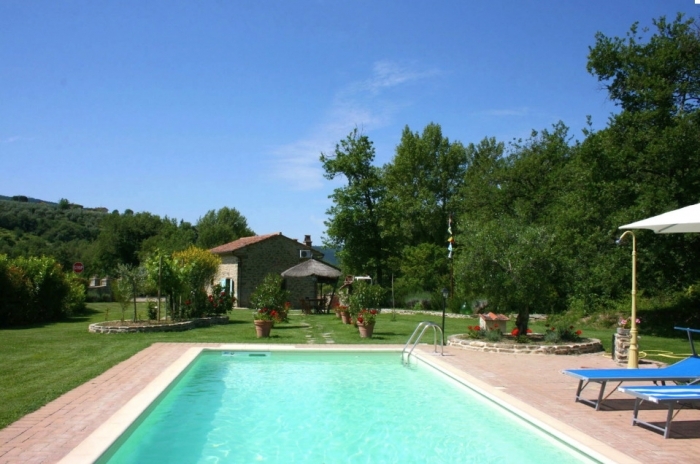 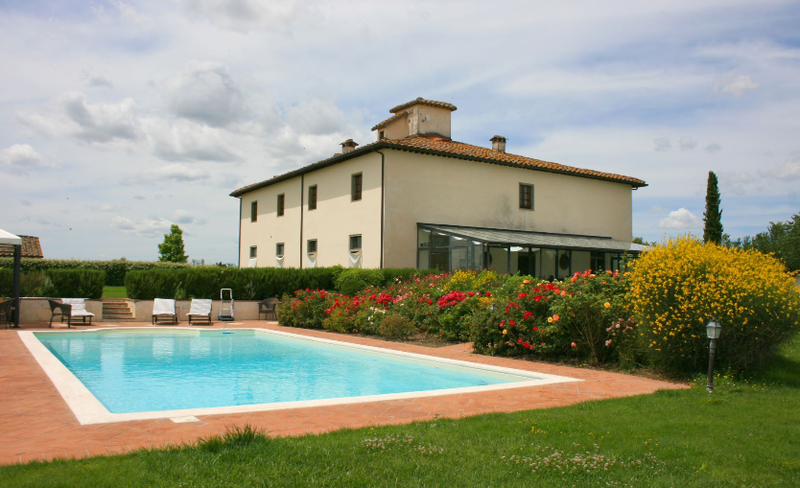 Book your Tuscany villa with private swimming pool near Florence or in the hills close to Siena. 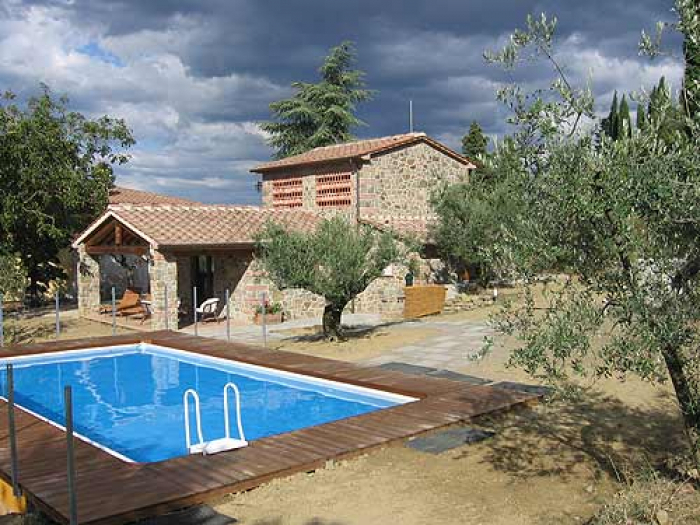 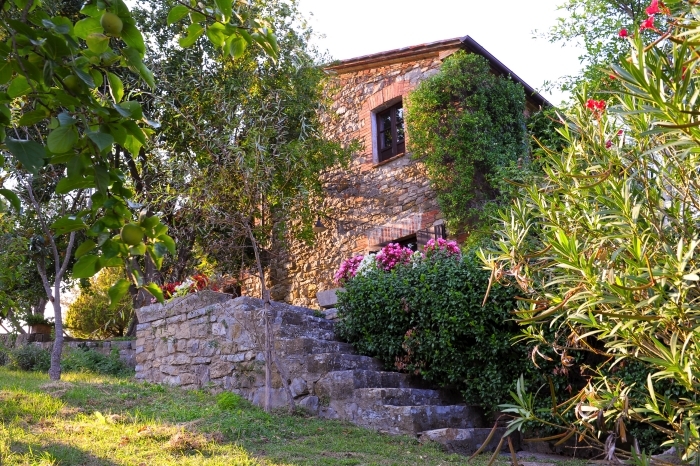 Find Umbria and Tuscany villas near Orvietto or Arezzo, the holiday rental of a charming house with swimming pool will allow you to satisfy your desires for culture and sun too! 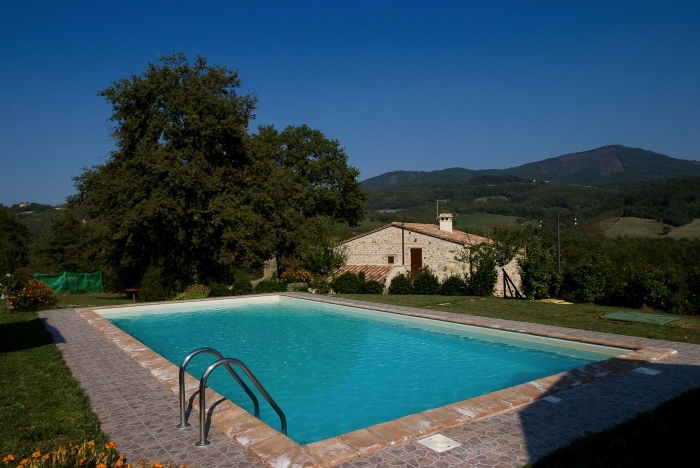 In a village nestled in the hills, Lucignano, Borgo San Lorenzo, Umbria - Tuscany villas for holidays associated with the dolce vita will seduce you for an exotic vacation. 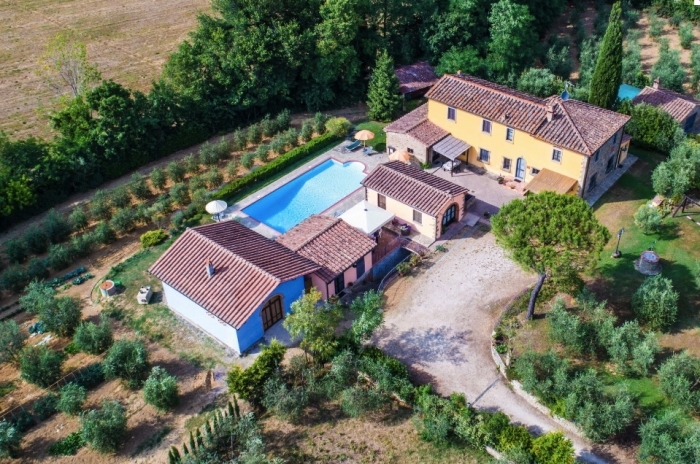 The best way to discover Tuscany and its neighbouring region Umbria, Italy is to rent a holiday villa in the vicinity of Florence, Siena or Castiglion Fiorentino even as far south as the hills of Rome. 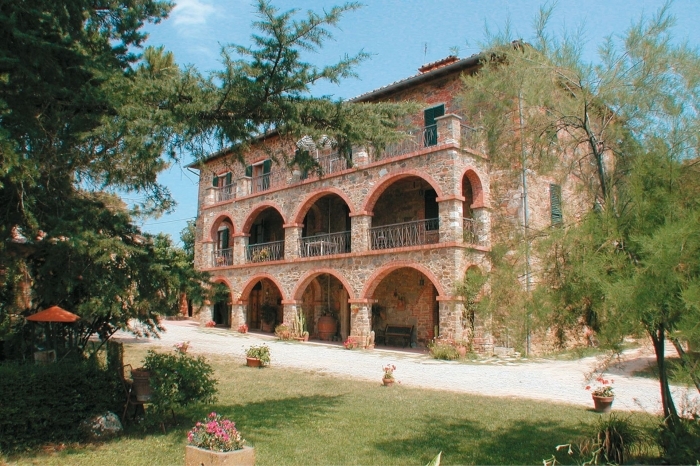 Country holiday rental houses with a private pool or a vast luxury house with ancient interiors set in beautiful grounds, all dotted around hills adorned with Cyprus trees will allow you to enjoy the Italian culture by visiting this secular heritage at your own pace, for charming sunny holidays.